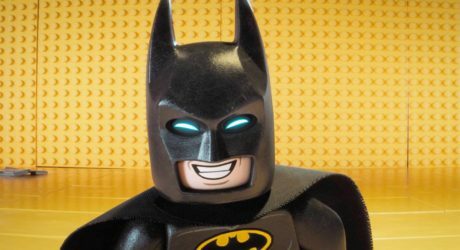 Opens Friday, February 10, The LEGO Batman Movie is sure to be a hit with the super hero fans. Bruce Wayne must not only deal with the criminals of Gotham City, but also the responsibility of raising a boy he adopted. The movie was Batman vs The Joker and many other super villains, even a cameo by Superman. This was quite an action packed movie, Lots of cartoon LEGO violence, explosions, fighting and missile type of guns firing. And true to 2017, the police Commissioner was a very strong woman and well as the mayor. Girl power! The movie is 101 minutes and may be a little long for the little ones but the action might keep the older kids on the edge of their seat. If you are a Batman lover, this is a must!